Make a bold move on your wedding day and accentuate your best quality with one of Meg Ryan’s two classic makeup looks. 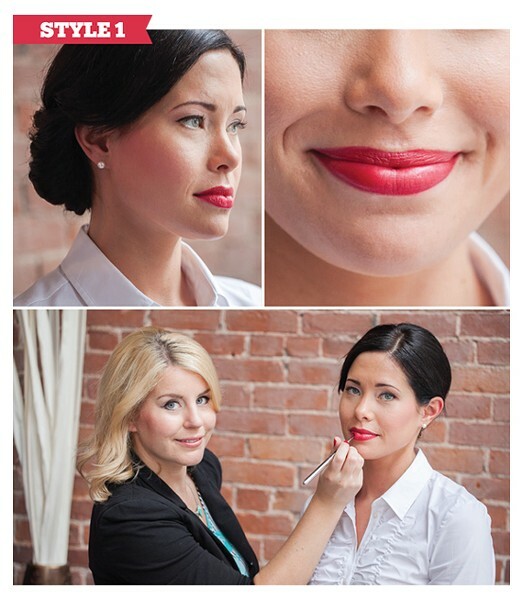 Make that big kiss memorable with a flawless red lip. Meg Ryan (Bowtique Hair & Makeup, bowtiquehairandmakeup.com) kept model Melanie Klussmann’s peepers subtle so all eyes will be on her smile. When hunting for the perfect red, you’ll need to try a few different shades before you find your perfect match---the right one will make your skin glow. Kind of like being in love. 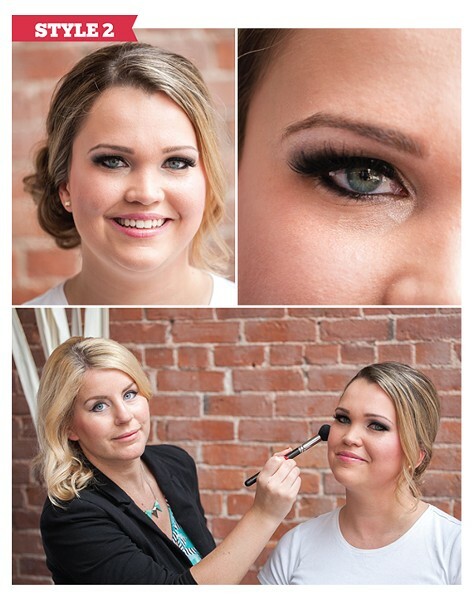 The look of love will be all yours with a voluminous smokey eye. Meg Ryan likes to use false lashes, and with model Amanda Naugle, bigger was better, so she doubled up and went for two sets on each eye for an extra pop. With showstoppers like these you won’t need much more, so Ryan suggests a light lip gloss to bring it all together.